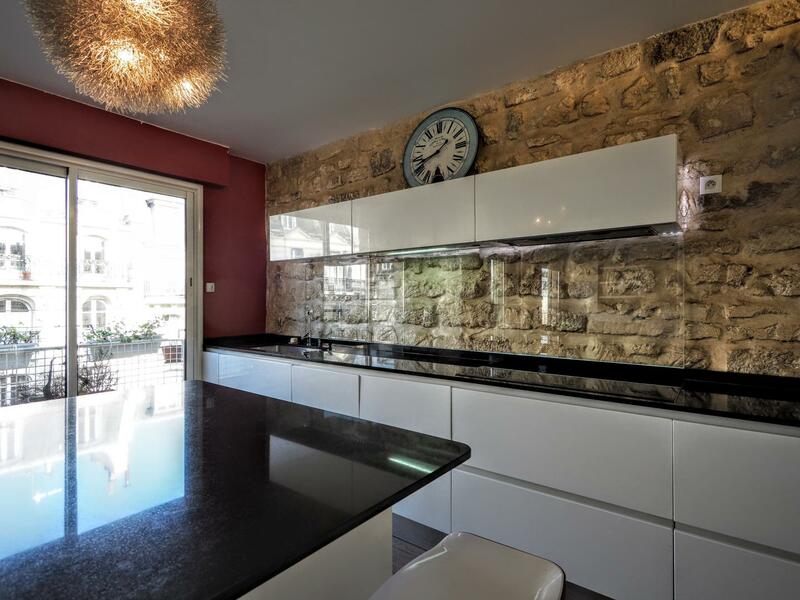 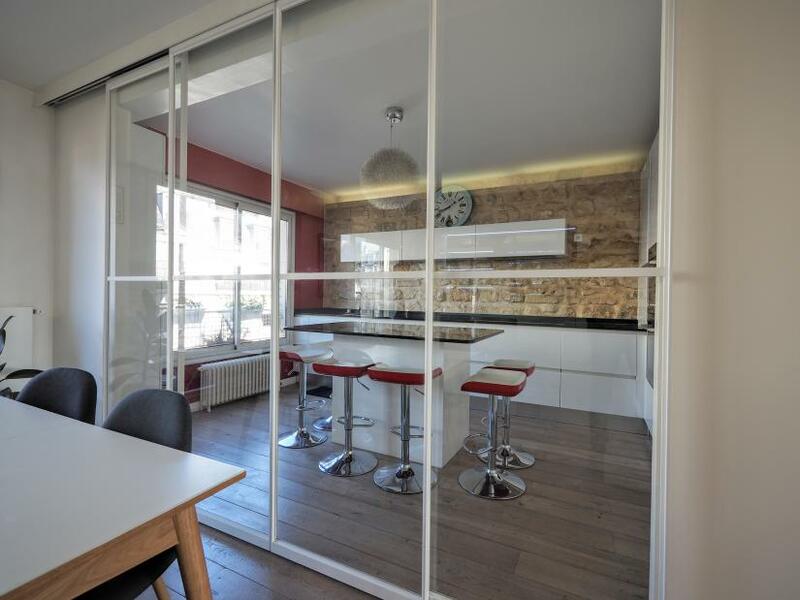 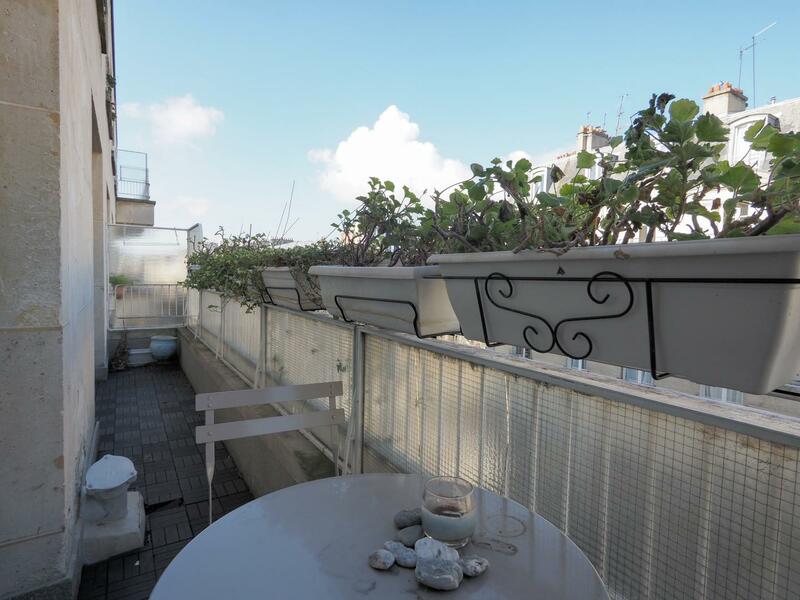 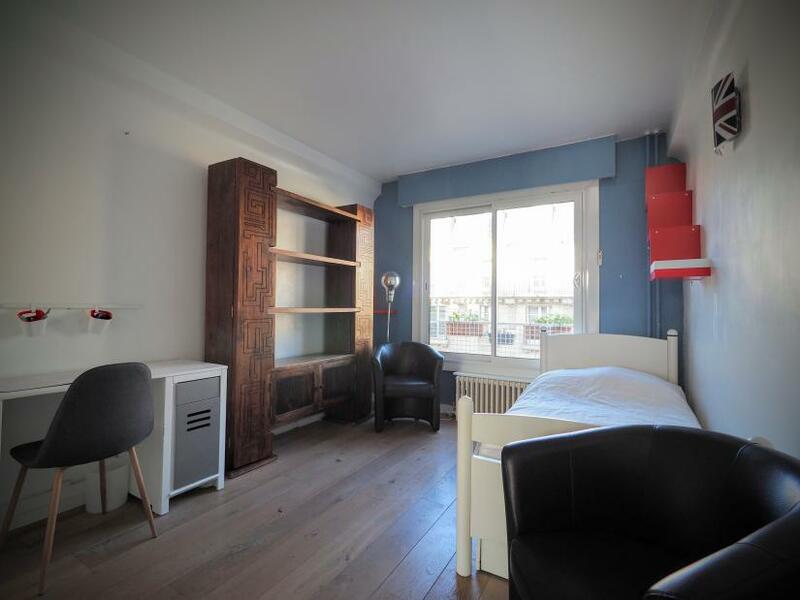 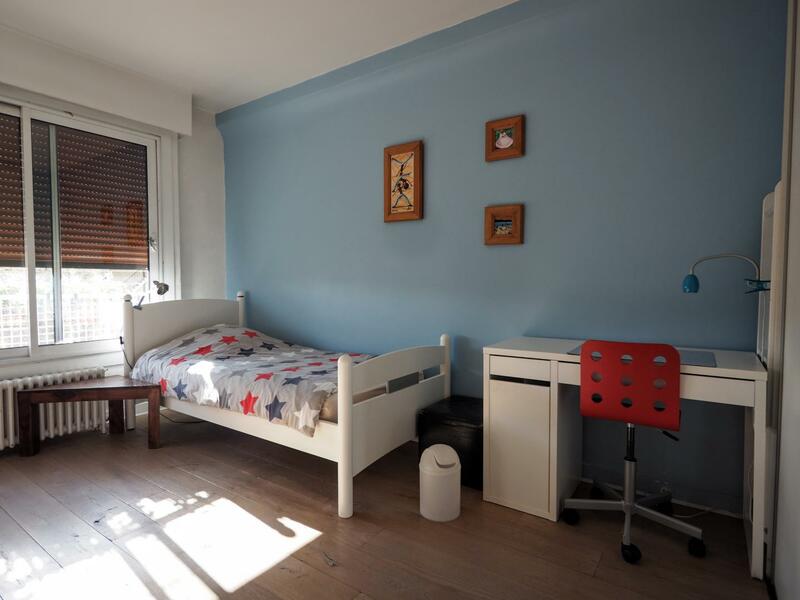 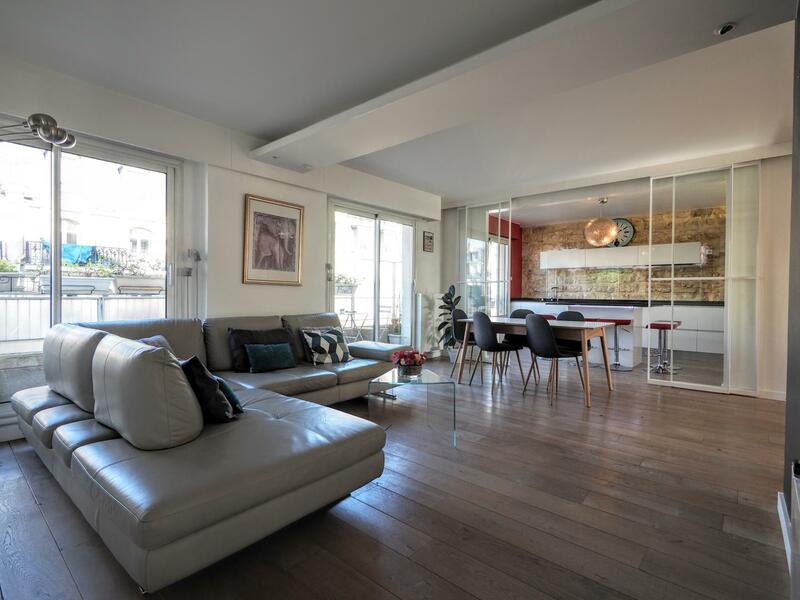 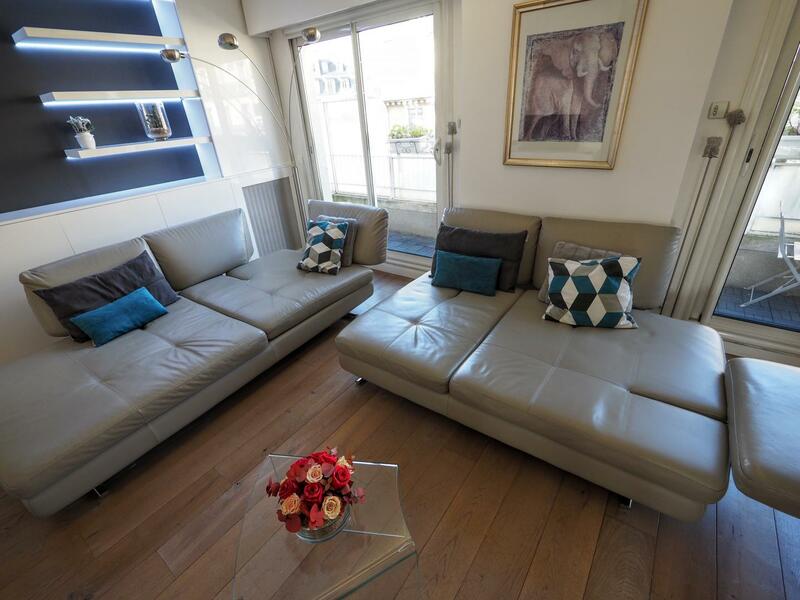 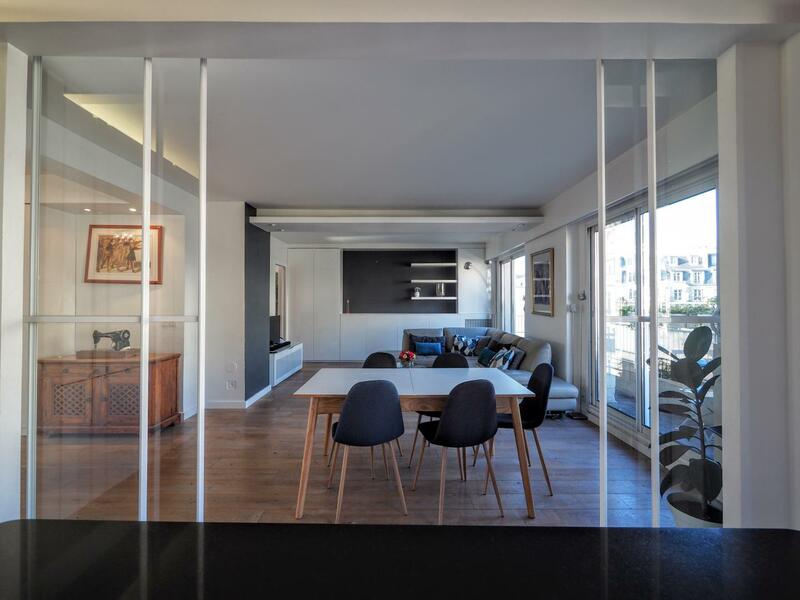 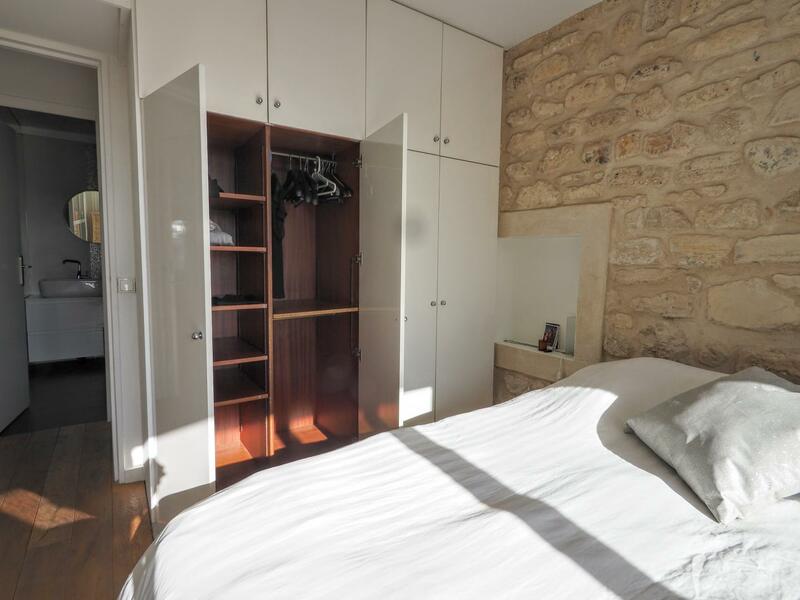 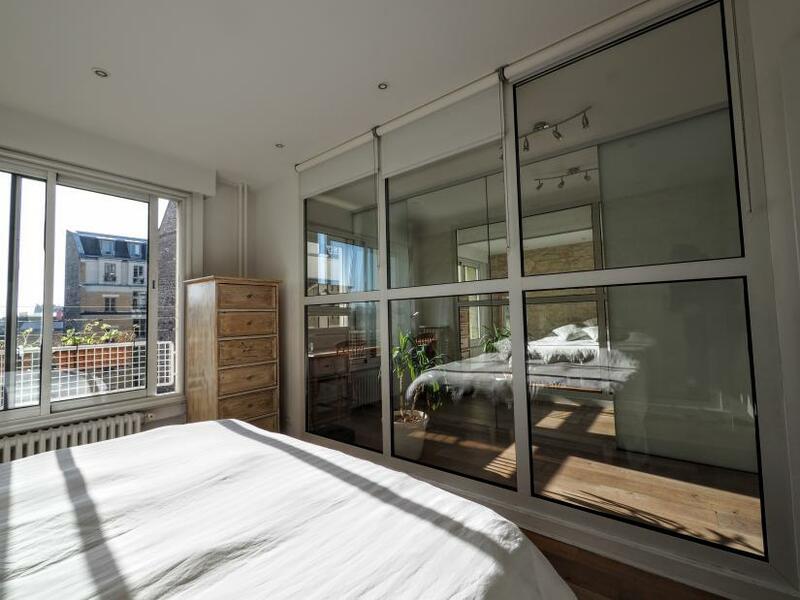 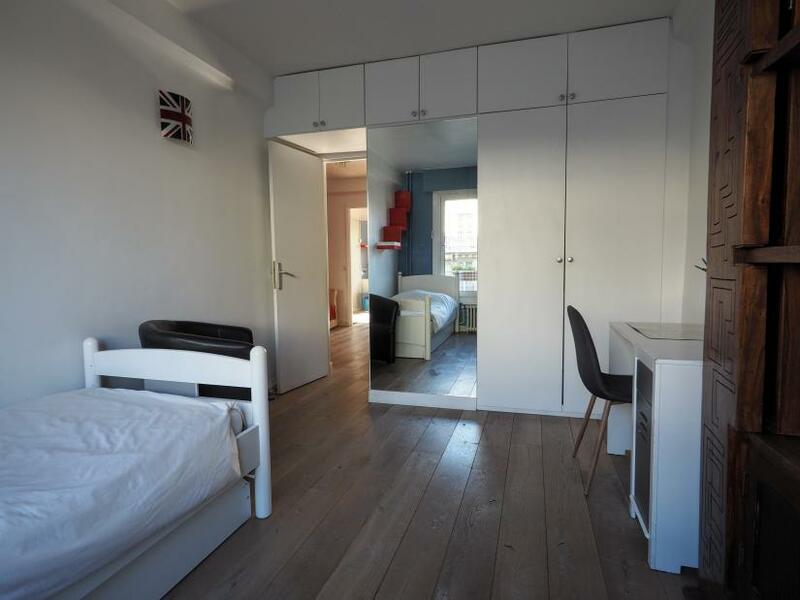 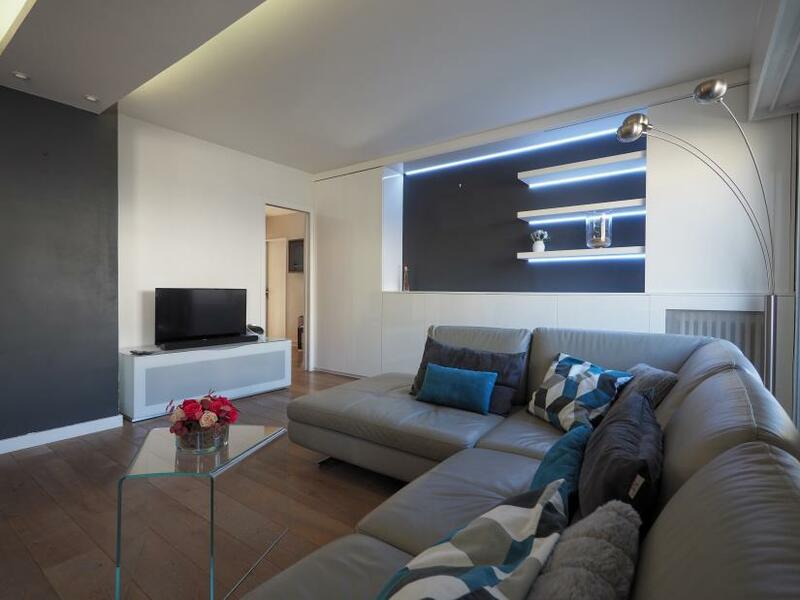 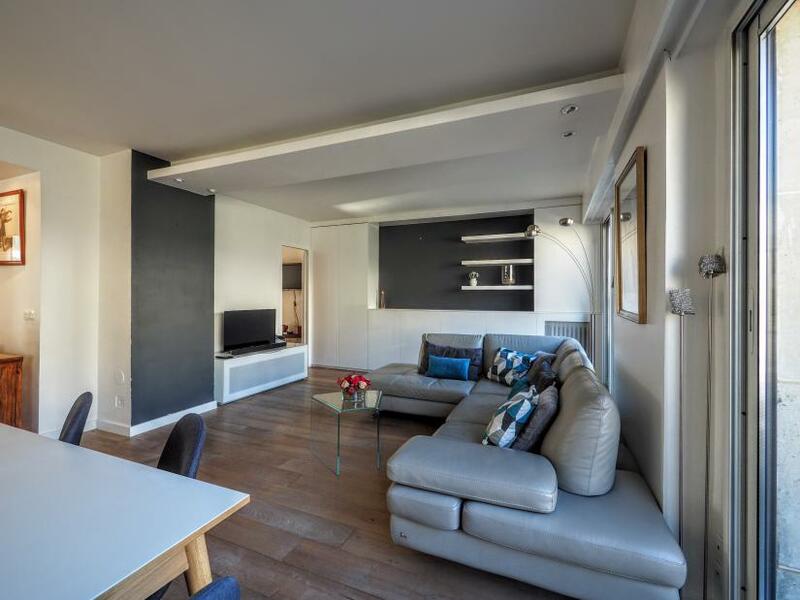 Spacious, bright and fully equipped designer 4 bedroom apartment rental located in the elegant 16th arrondissement, Exelmans district, close to the charming Auteuil village. 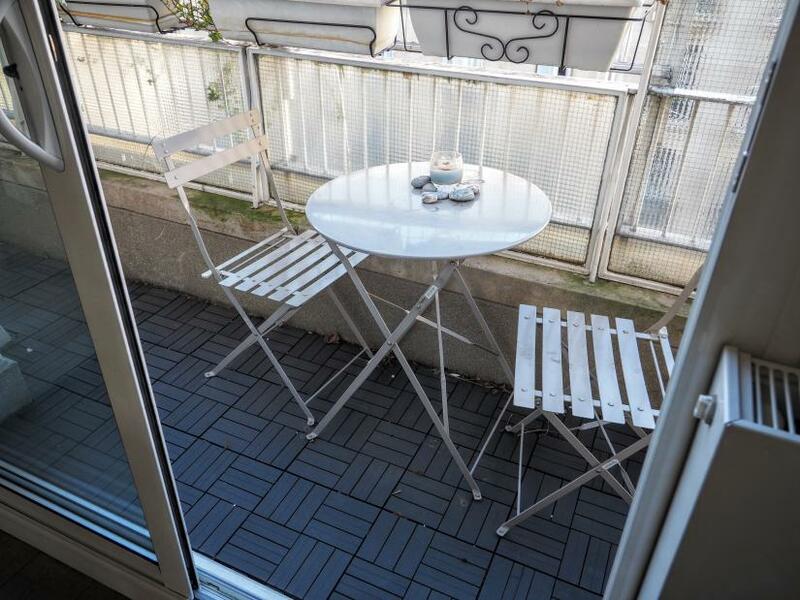 Here is a chic residential area where to enjoy everything needed for a long stay rental in Paris : shops, supermarkets, 2 typical open-air markets that offers fresh food, fruits and vegetables, schools and various transportation links that allows to go everywhere easily (Metro 9 and 10, bus 22, 72). 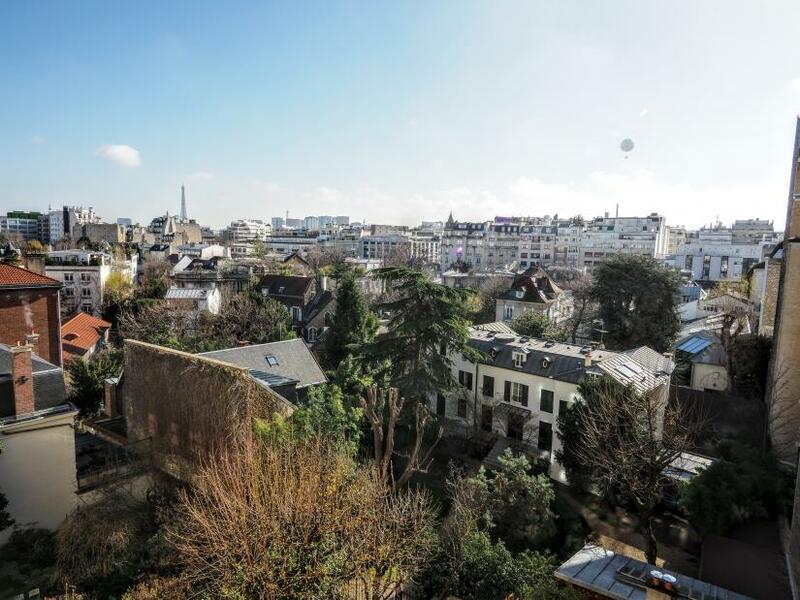 Roland Garros and Bois de Boulogne offers many sport activities if needed. 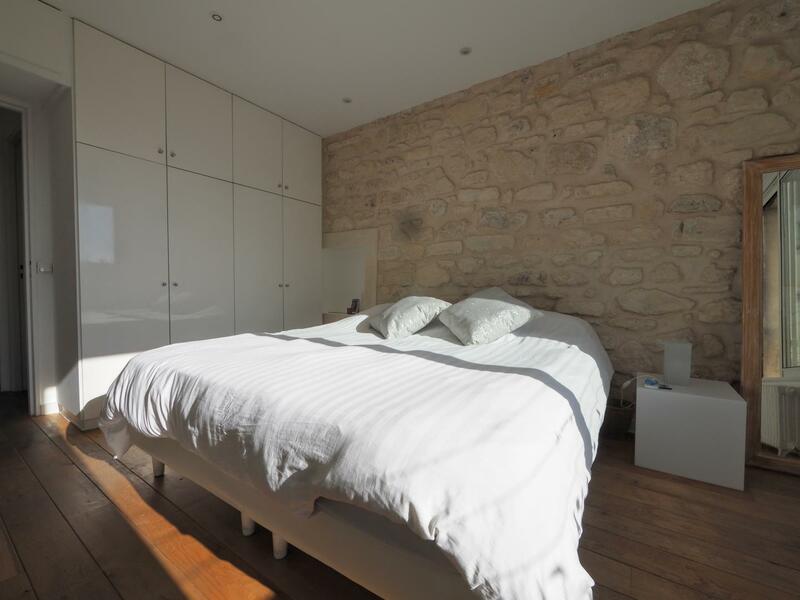 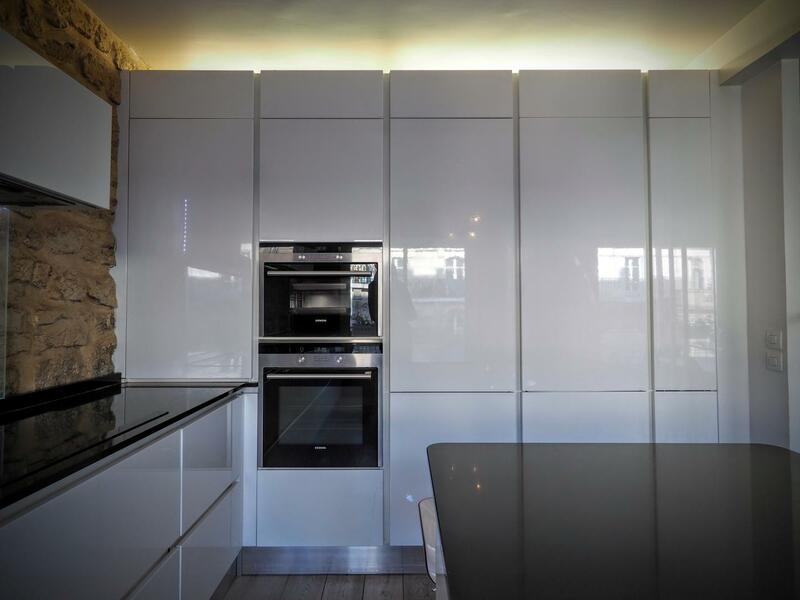 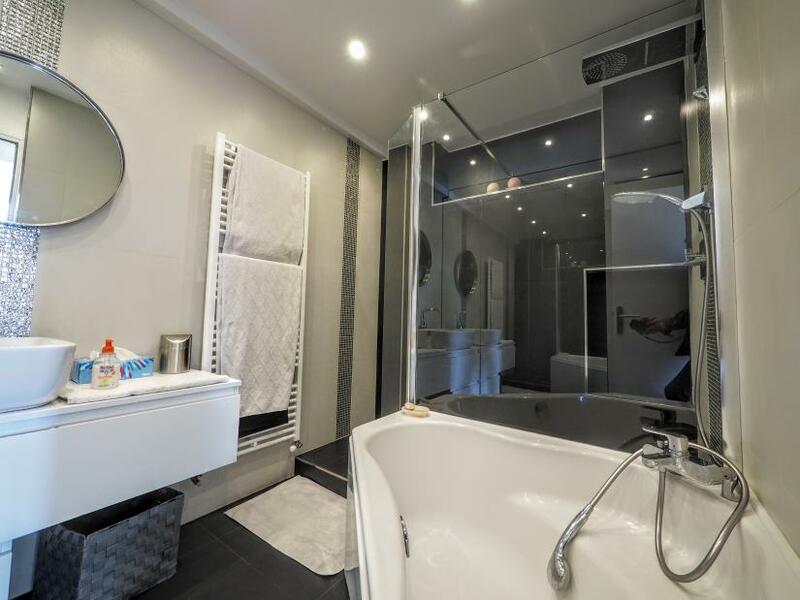 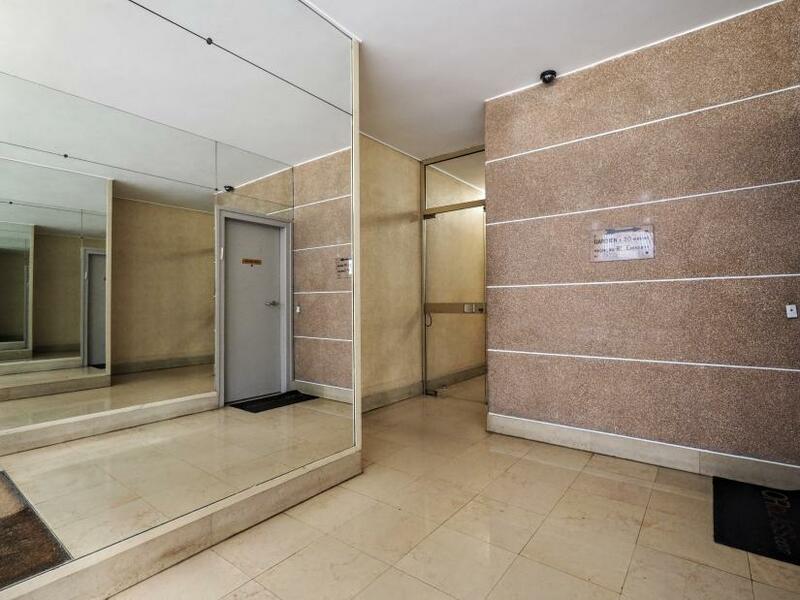 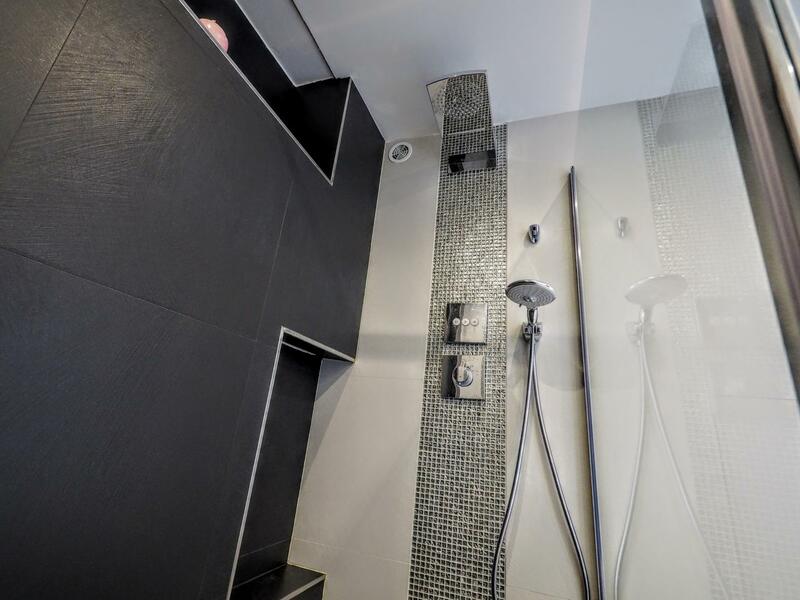 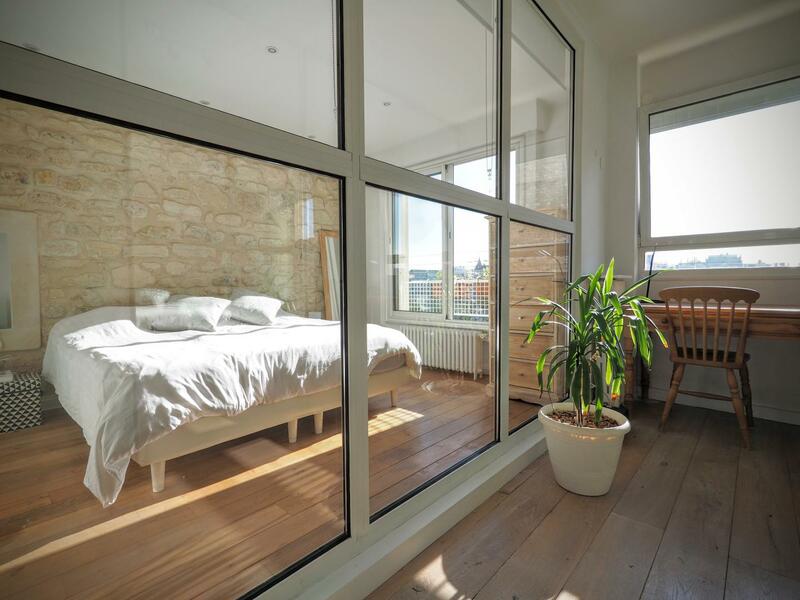 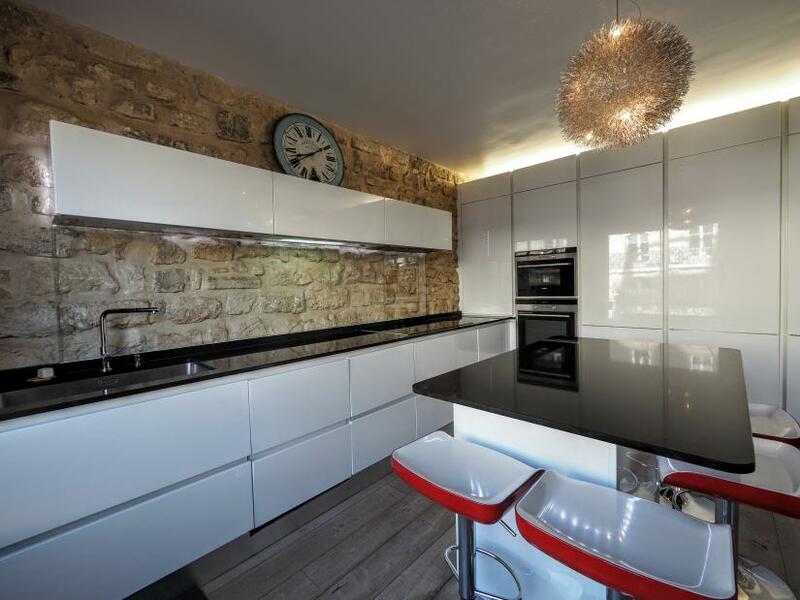 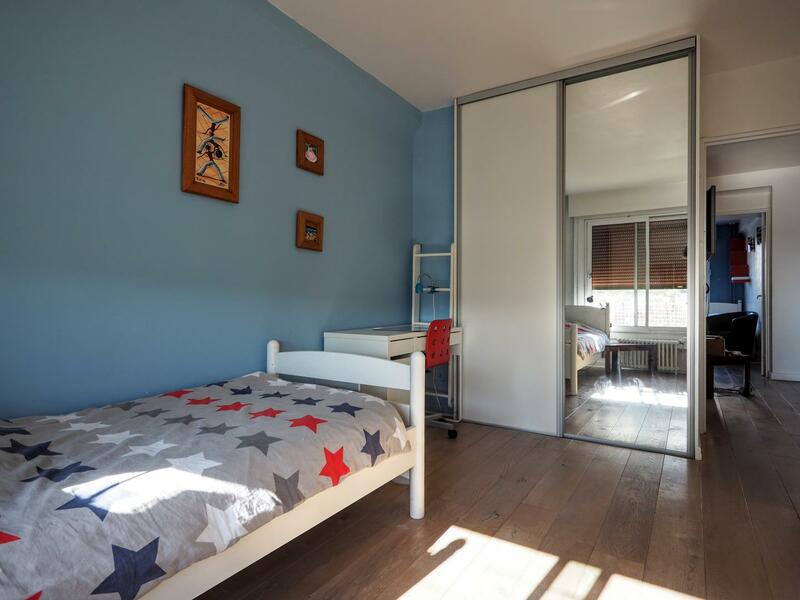 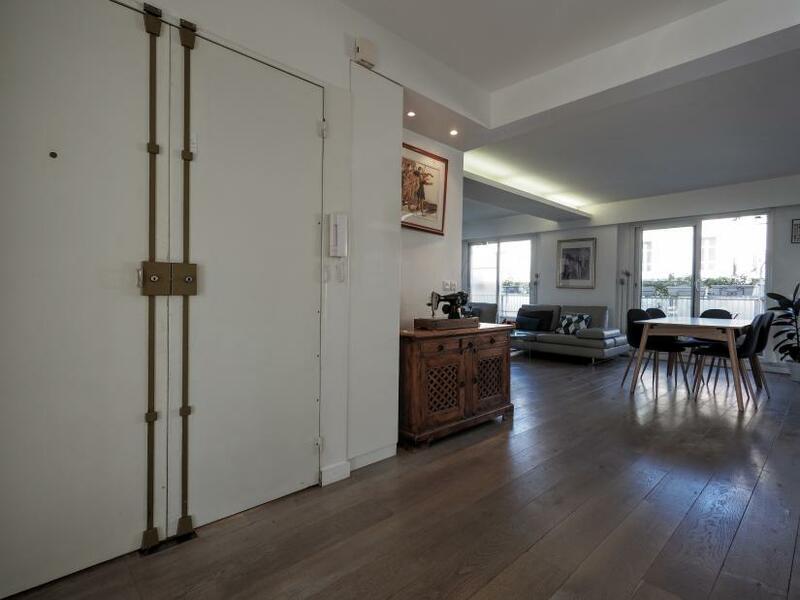 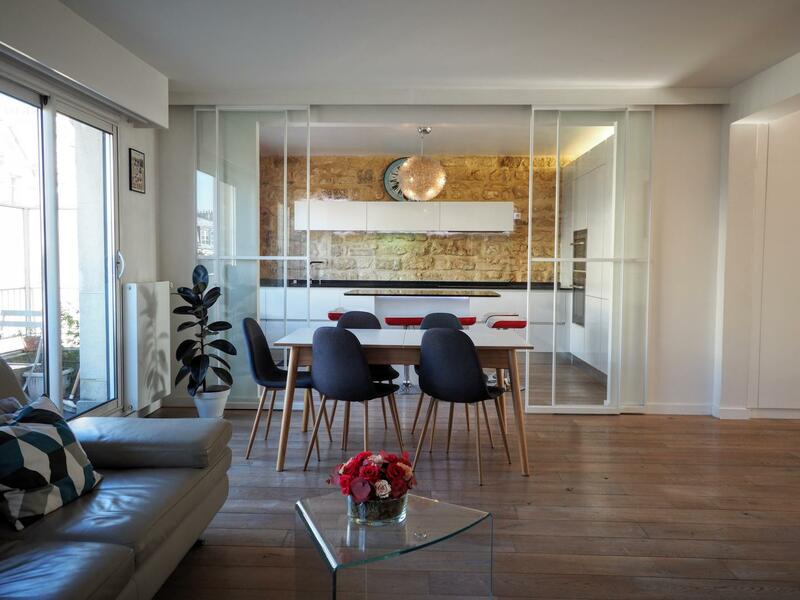 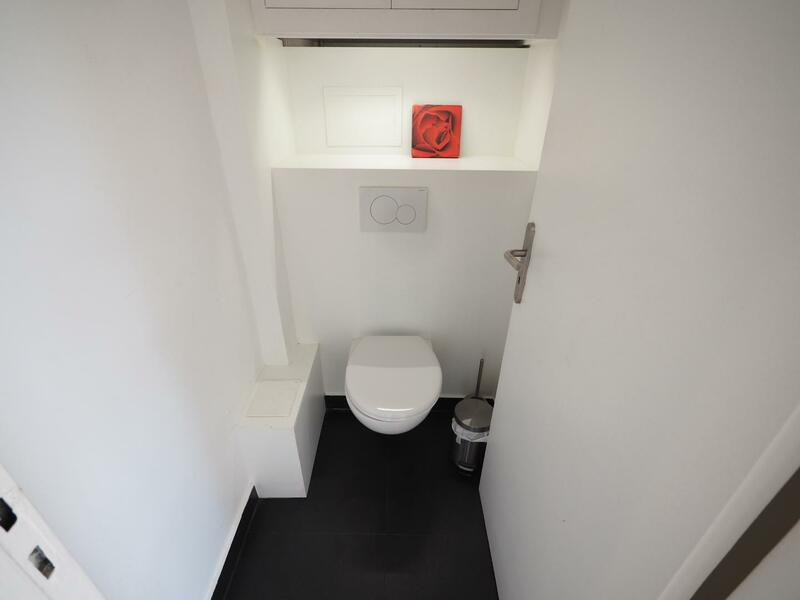 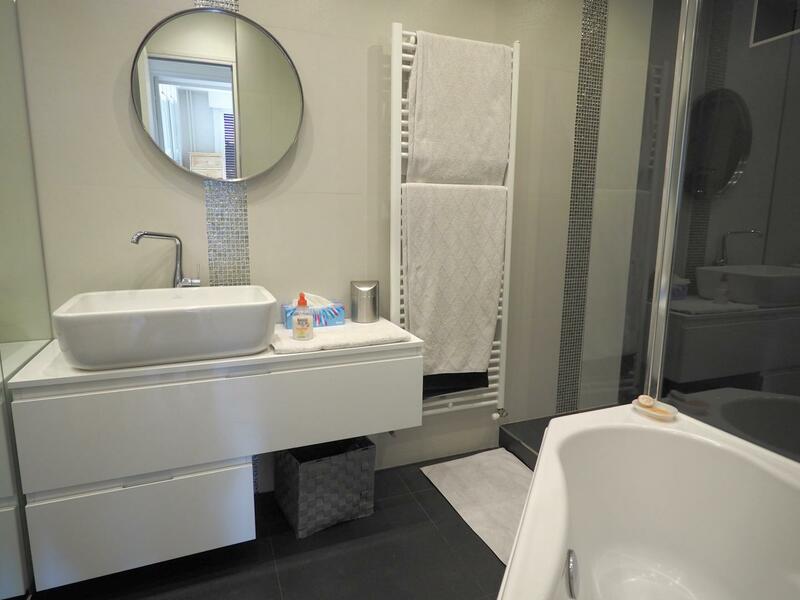 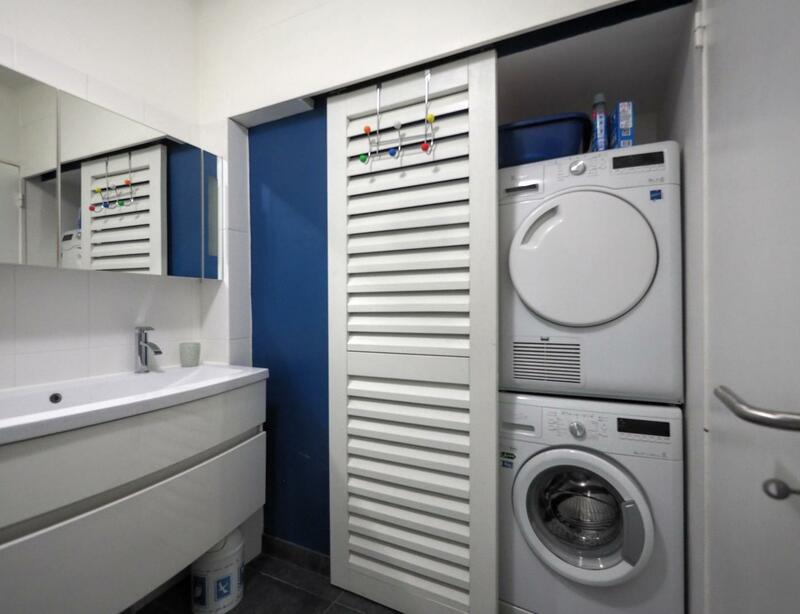 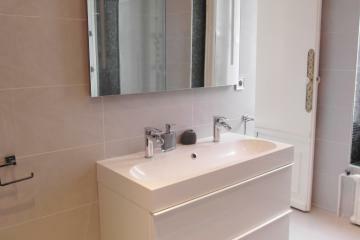 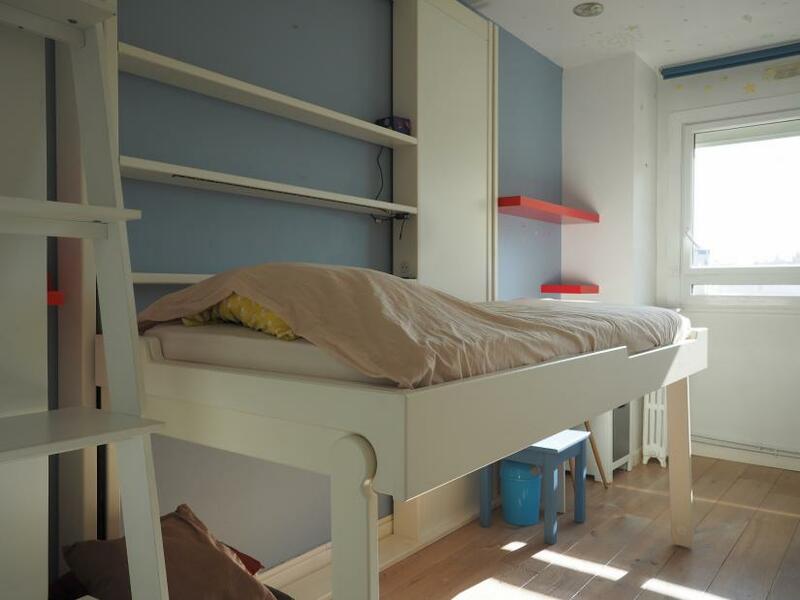 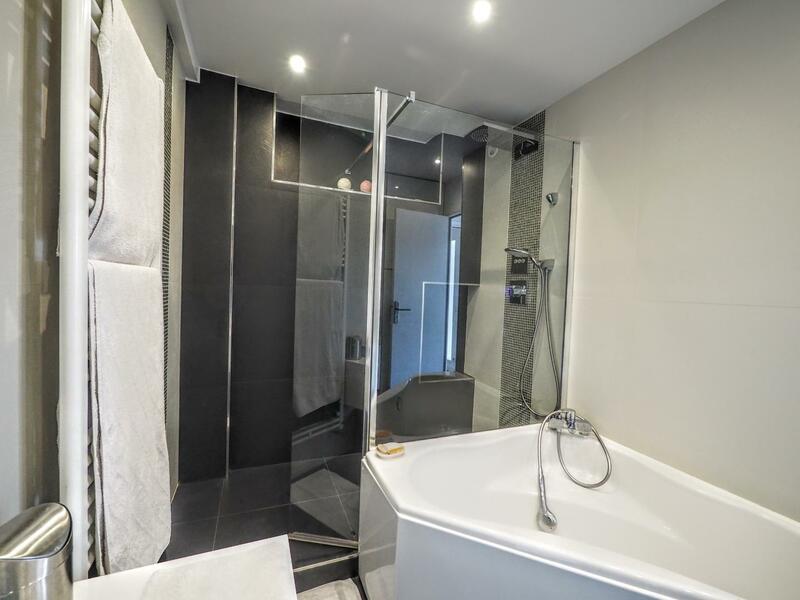 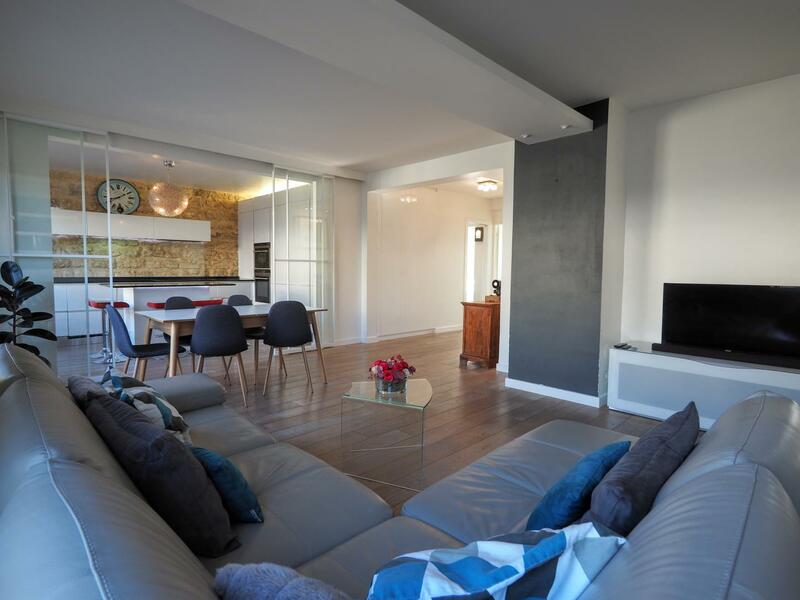 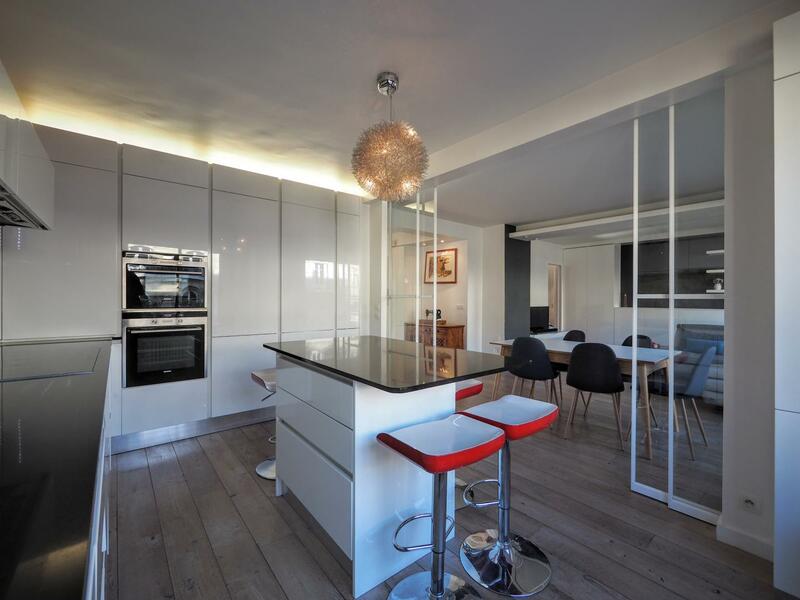 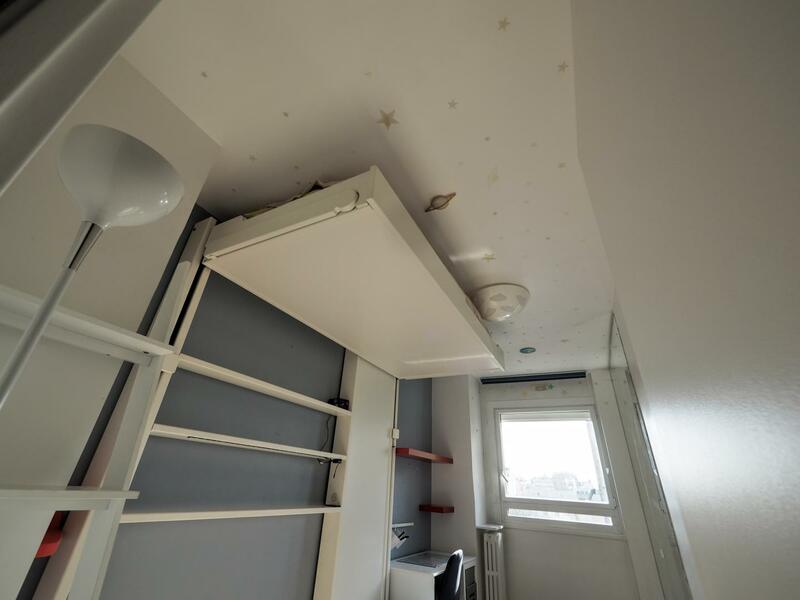 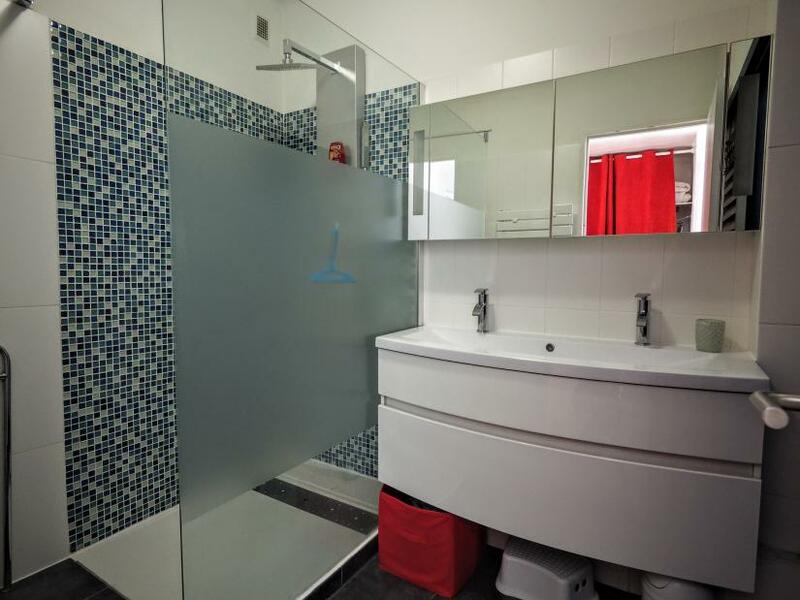 This luxury flat is situated on the 6th floor with lift of a contemporary building. 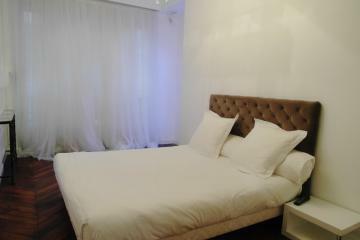 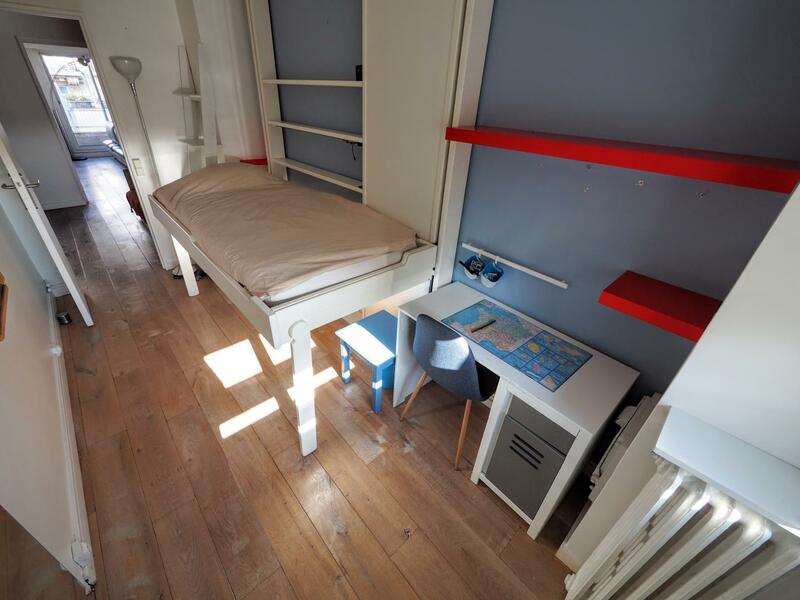 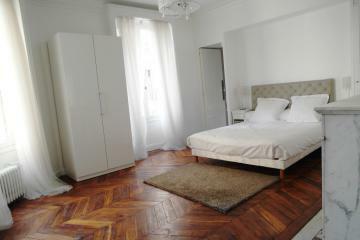 It has been totally renovated and tastefully decorated with high quality equipment and furniture. It offers now a very convenient floor plan that consists in a large living space (Living room, dining area and fully equipped kitchen with bar), a cosy master suite (bathroom, toilet, dressing and private office), a separated children area with a small living room that leads to 3 bedrooms, a bathroom and a separate toilet. 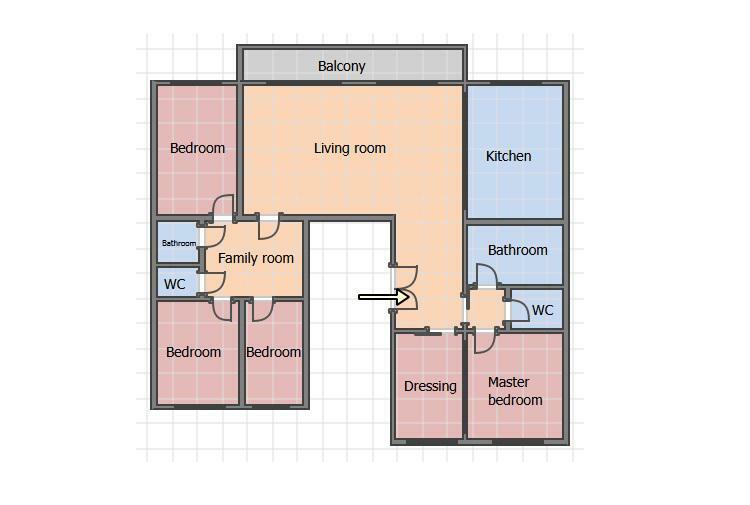 Please note that everything is included except electricity and water. A park place in the buildiong is possible. 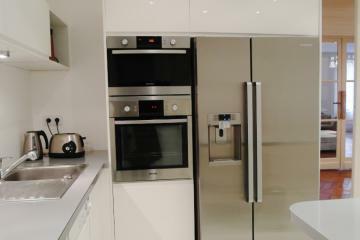 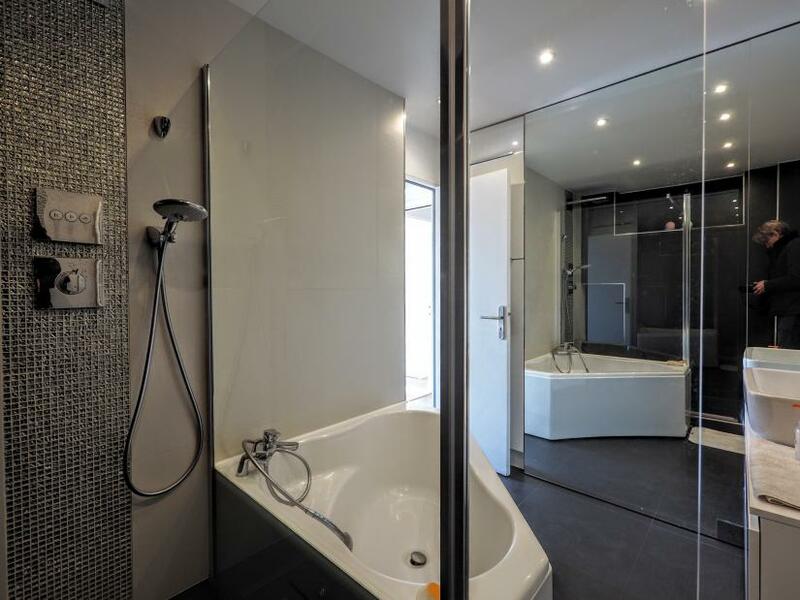 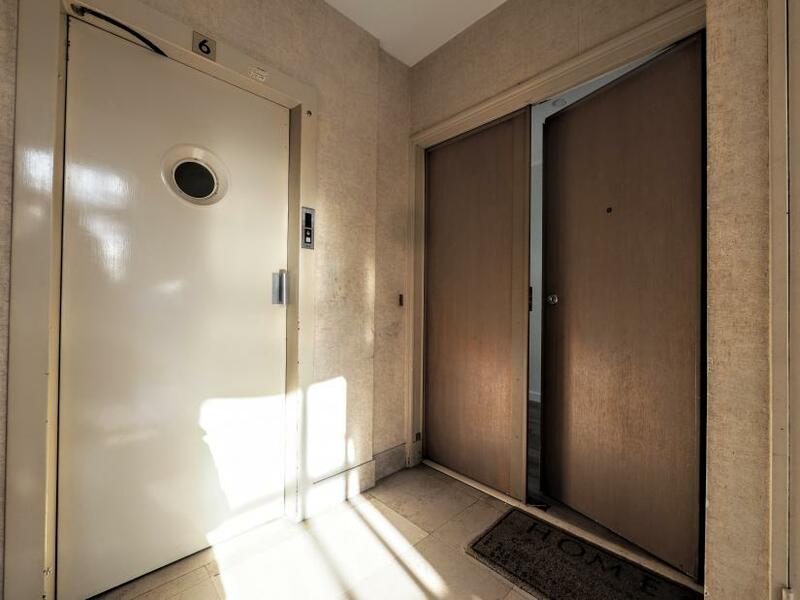 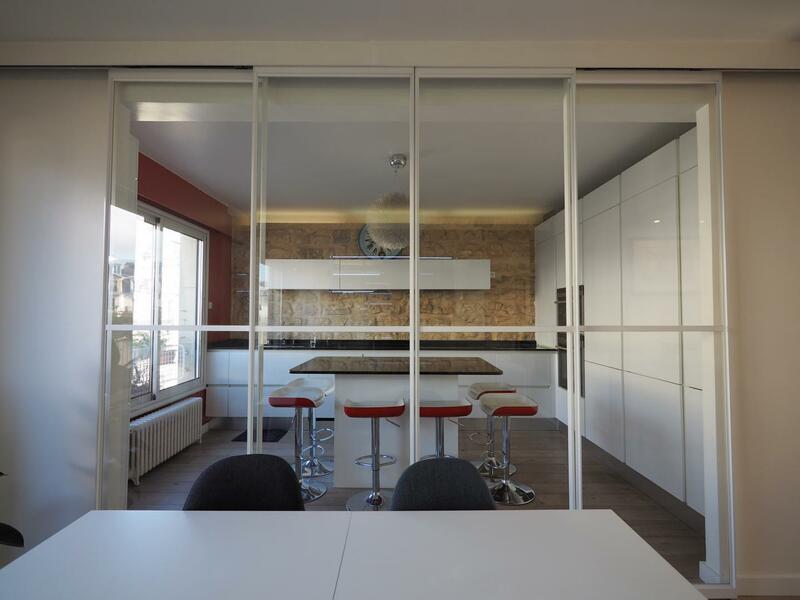 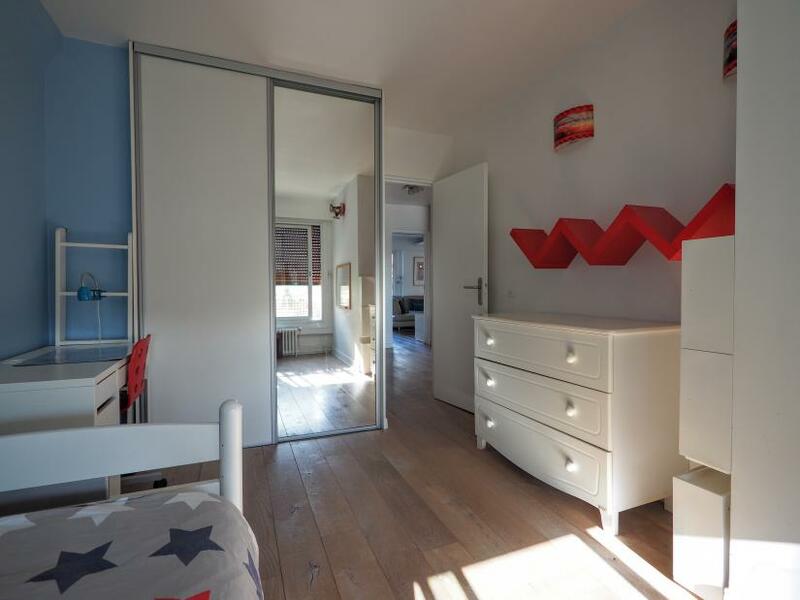 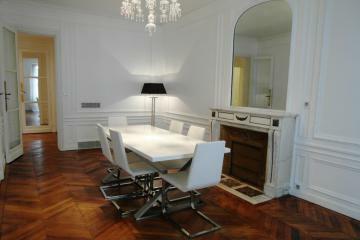 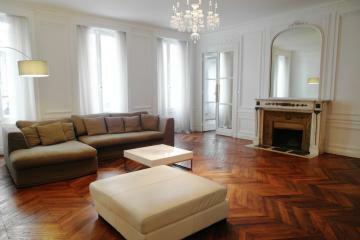 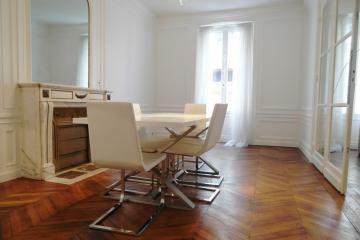 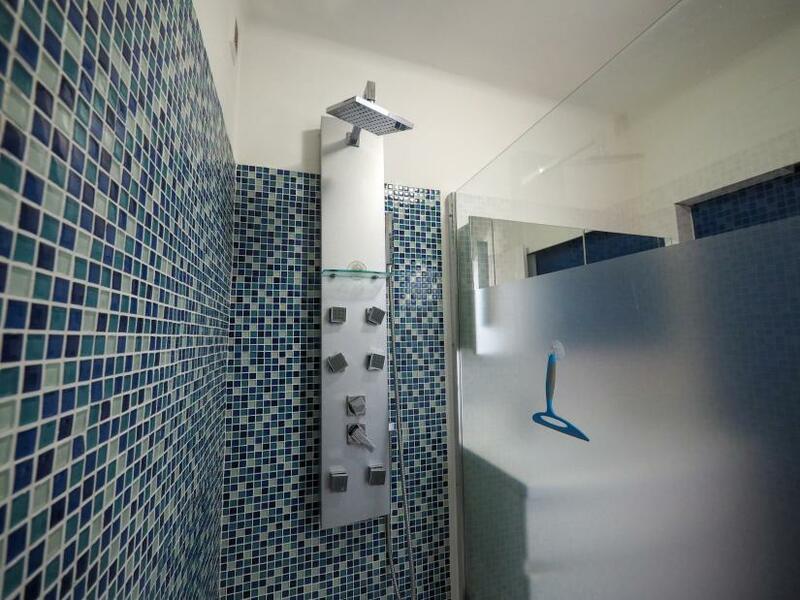 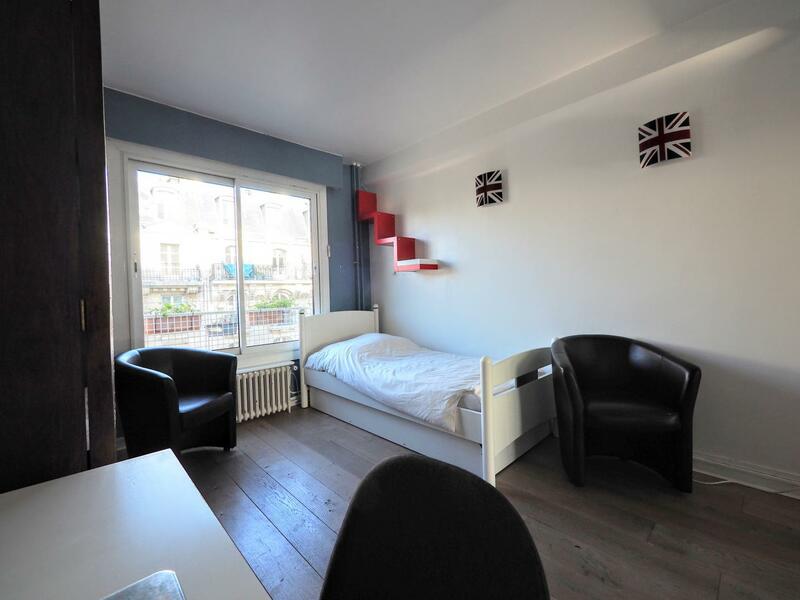 6 rd floor, with Lift, entry code security system, 4 bedrooms Appartement, furnished, Approx: 132m² / 1419 Sq.Ft. 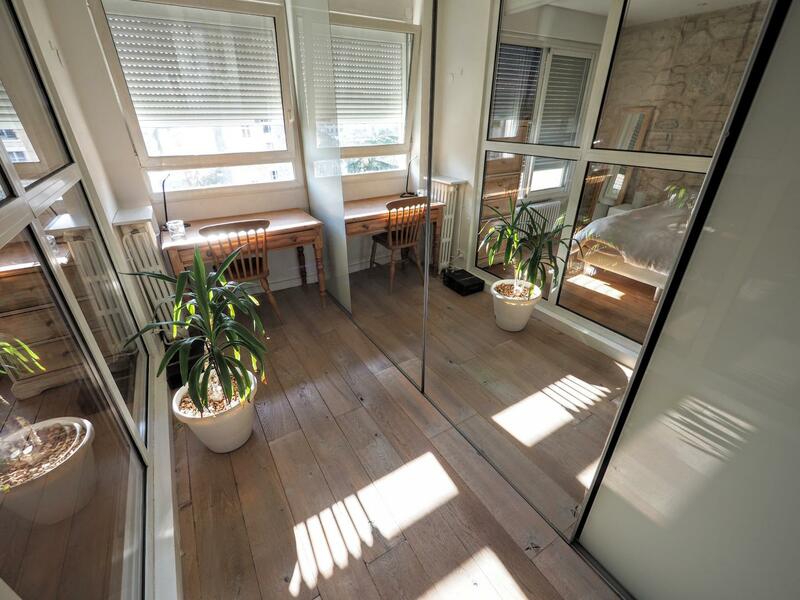 Hardwood, visible stones, Double glazing.